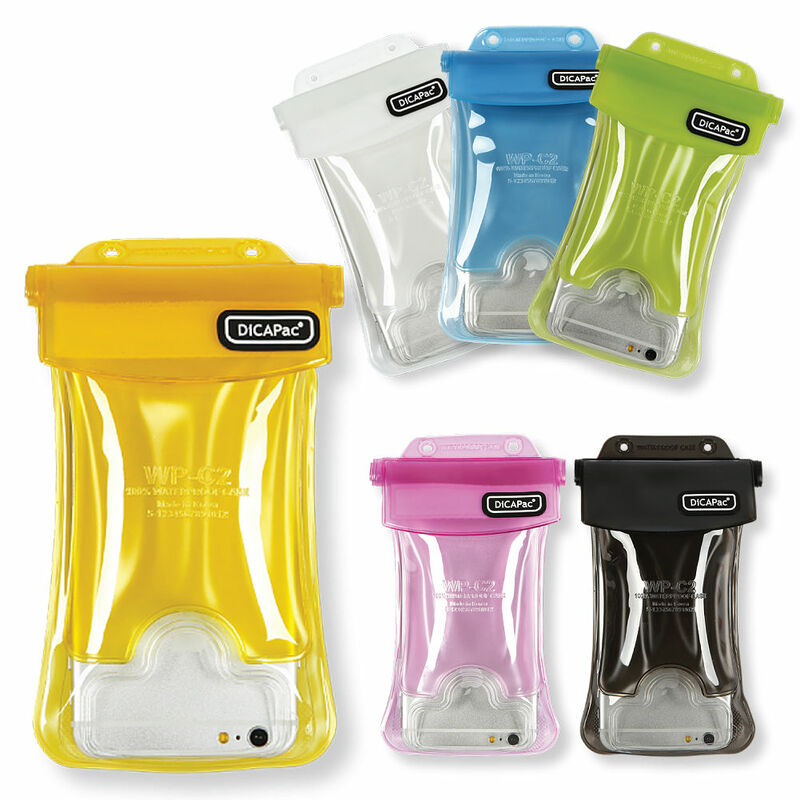 Dicapac waterproof case WP-C2i is designed to fit up to 6.3″ smartphones. The PVC lens window allows super clean photos and videos. DiCAPac noticed that the edges of smartphone get easily damaged when dropped on the ground. Hence new DiCAPac models since 2015 are built with additional layers in the edges for enhanced protection.